There is something about the enormity of the ocean and the vastness of its riches that call to anglers everywhere. Nowhere is that more true than here, along the amazing Southern California Coast. 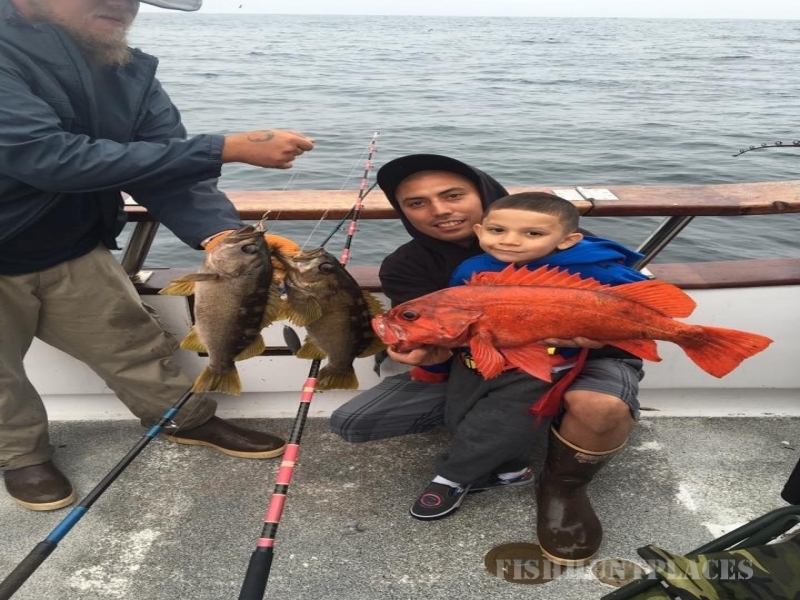 Channel Islands Sportfishing (CISCOS) is proud to offer premier, affordable charters, having one of the largest and most impressive fleets along the Ventura and Channel Islands Coast. 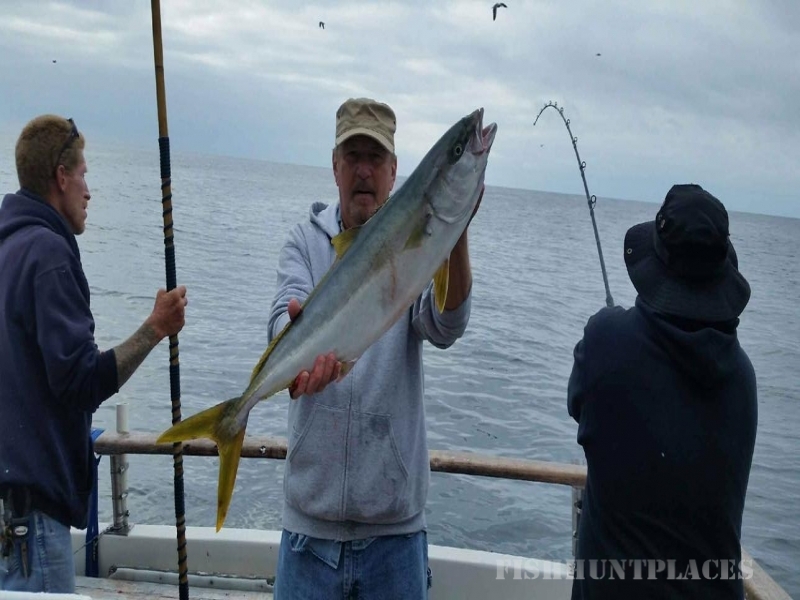 Channel Islands Sportfishing Center enjoys providing access to the renown fishing around the Northern Channel Islands. 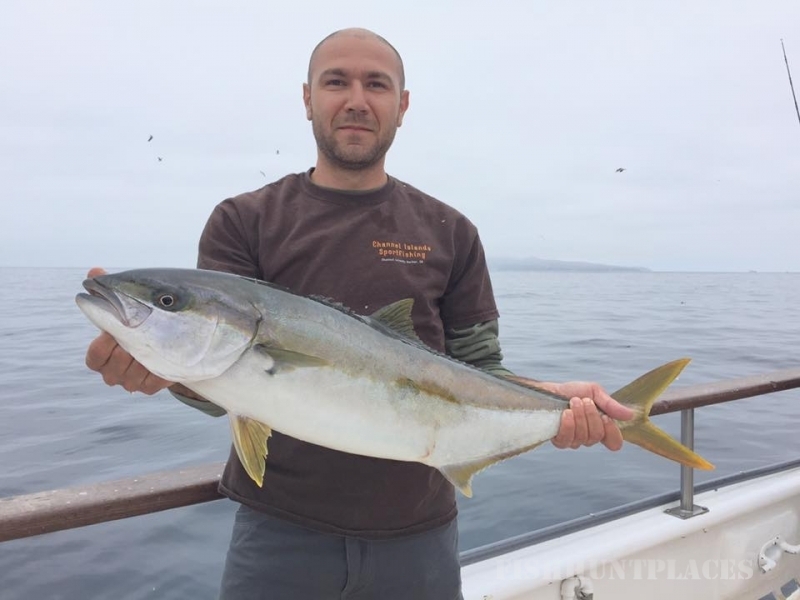 Fishing enthusiasts love having access to the thriving marine habitat that surrounds Anacapa Island, Santa Cruz Island, Santa Rosa Island, San Miguel Island, and San Nicolas Island, as well as the coastal waters between Santa Barbara and the Ventura County line near Malibu. 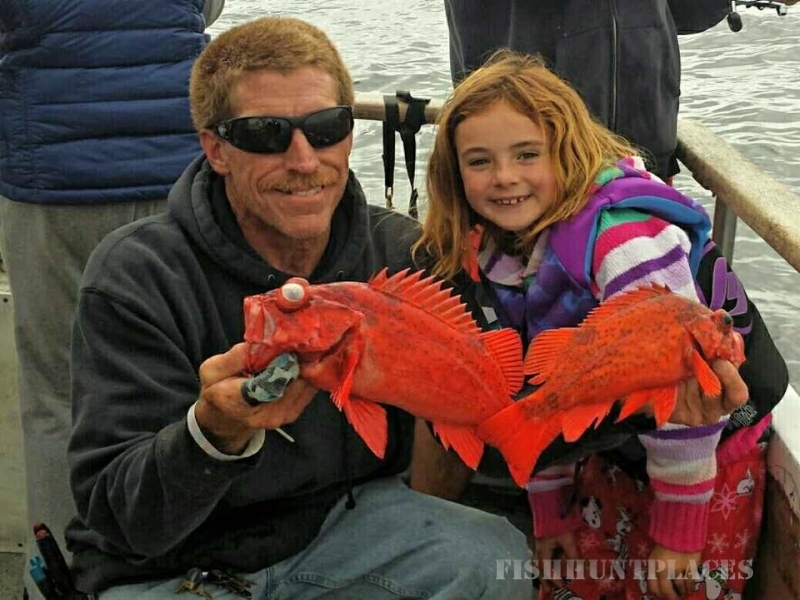 At the helm of our fishing charters you'll find enthusiastic Captains who are knowledgeable about our extremely productive fishing grounds that produce a wide range of fish including world record Halibut, White Seabass, Sheephead, Barracuda, Yellowtail, Rockfish, World Class Lingcod, and Salmon, along with the surface fish which includes, Calico bass, Barracuda, Sand bass. 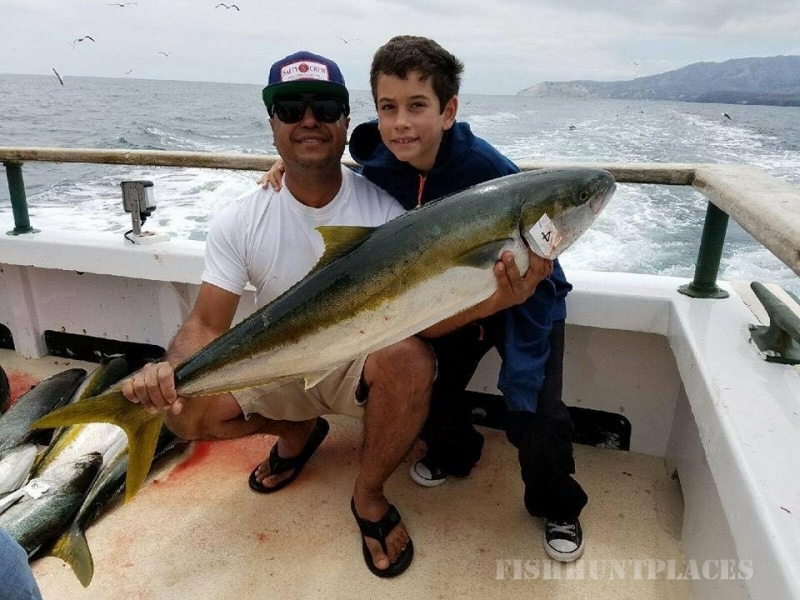 In recent El Nino warm water conditions, Yellowfin Tuna, Wahoo, Marlin and other exotic warm water fish have been caught. The Captains and their crew are highly experienced industry leaders, and well-respected for their dedication to sport fishing. 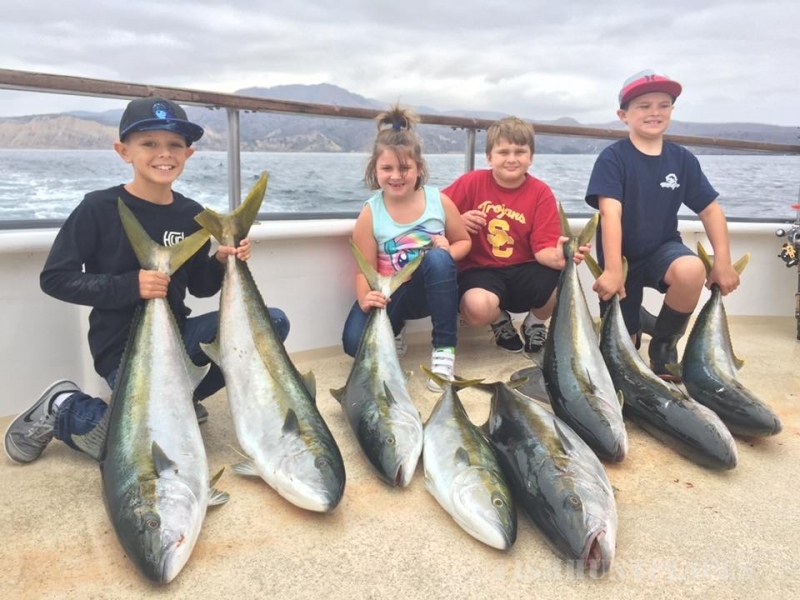 Channel Islands Sportfishing offers daily deep sea fishing trips in California, private charters, seasonal Whale watching and more. Channel Islands Whale Watching tours begin each year in December to coincide with the annual Gray Whale migration. In late fall, these whales start migrating from the Arctic and make their way down to Mexico to give birth. Then in late winter and early spring, the gray whales and their calves migrate back up to their feeding grounds in the Arctic. They pass right past us during both trips.